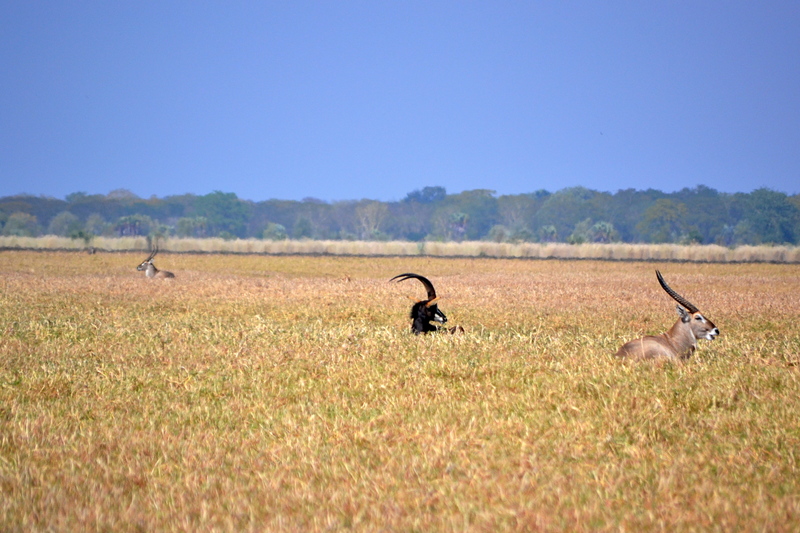 At this exact moment I am sitting in Gorongosa National Park in Mozambique. 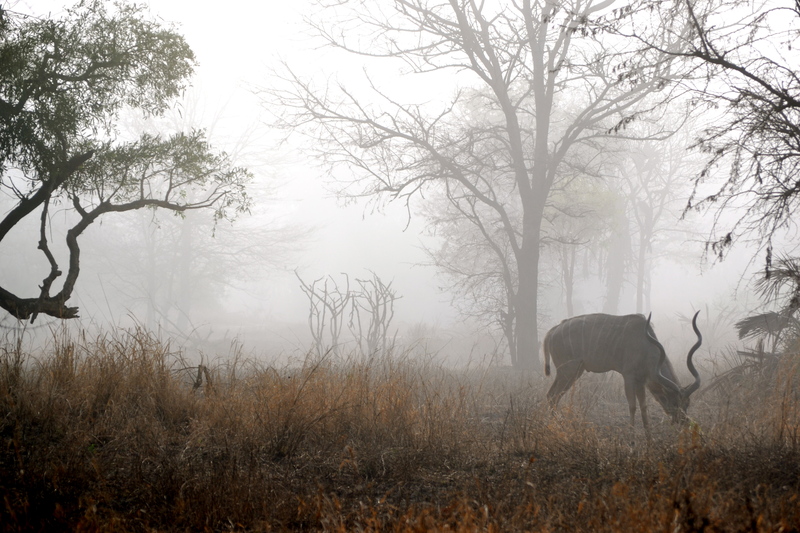 The temperature has cooled and there are warthogs noisily eating grass behind me. 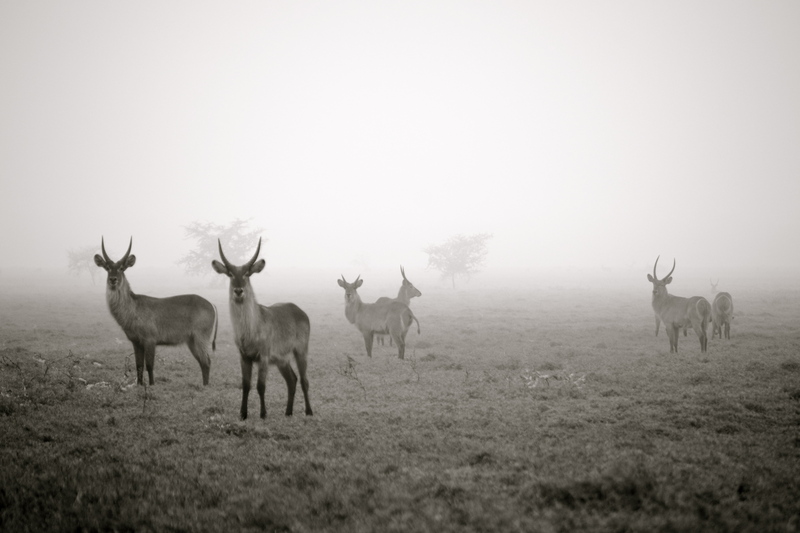 I simply love the great outdoors, especially in Africa. There is just something about the smell of campfires, the illumination provided by the moon and stars, and the quiet of the night that makes me appreciate everything nature so generously gives to us on a daily basis. The only thing different about this picture is the fact that I am sitting in the middle of this national park in front of my computer. With wireless internet. Honestly, this is one thing I did not expect, especially since internet connections are always such a challenge in Africa. 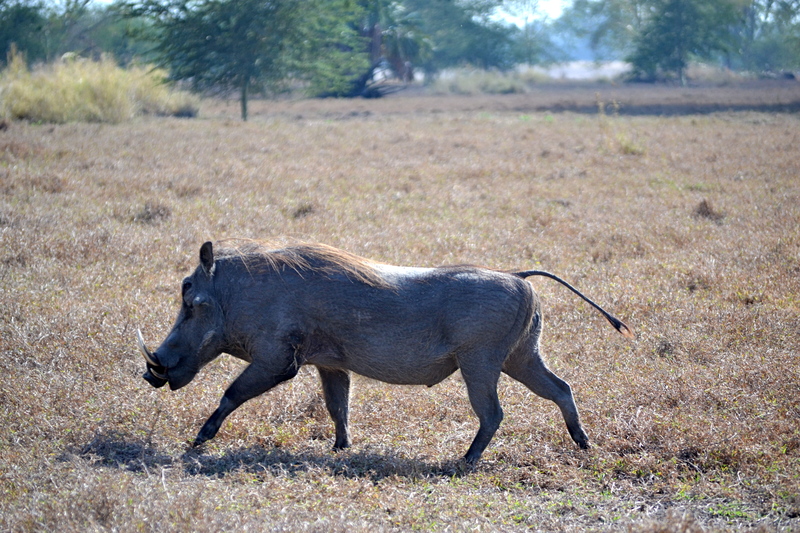 However, thanks to technology and some very generous donors, I am able to catch you up all on the interesting places I have visited since my last post while periodically smiling at the warthogs. 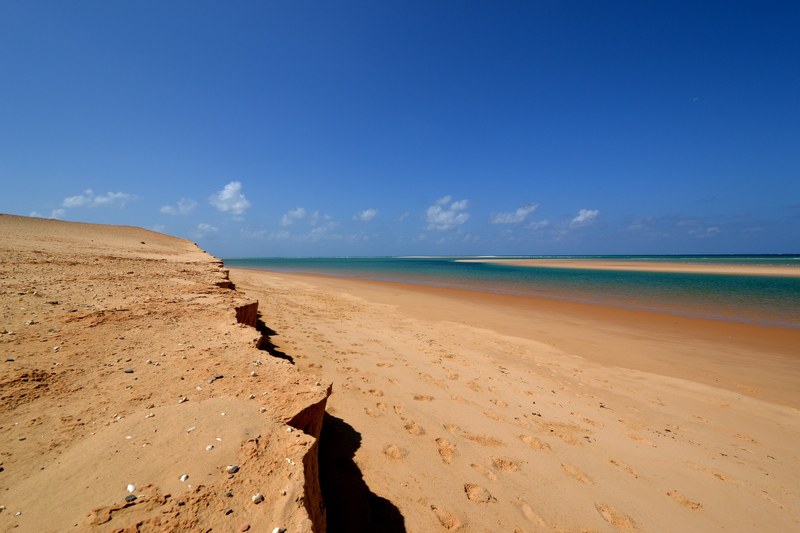 Bazaruto island. 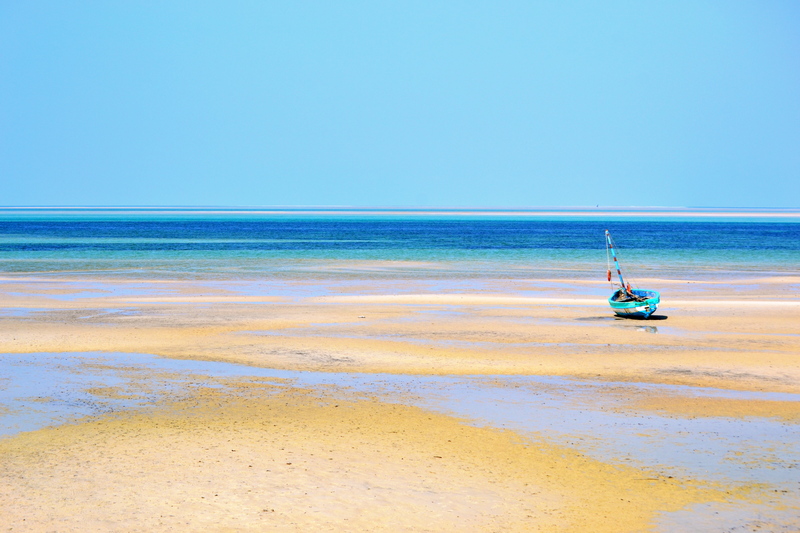 The dhow is a traditional African sail boat which are used by many of the local fisherman. There were six of us in our group, not including the crew of four. We did have the option to take a speed boat, however, we opted for the more traditional and slower means of transportation. After sailing for a couple of hours, we reached the 2 mile reef. Without hesitation I jumped into the warm ocean. As I opened my eyes under water I was met with a scene straight out of the Little Mermaid. Brightly colored fish of all types and miles of corral lay beneath me in its entire splendor. It was a world that would take hours and even days to explore. The water was so clear, allowing me to take some wonderful photos all the while singing, “under the sea.” I have snorkeled all over the world, to include the British Virgin Islands, and I can honestly say that this is one of my all time favorite locations to snorkel. After snorkeling we sailed to Bazaruto Island. As we approached the island I was struck by the large and dramatic white sand dunes. These dunes, combined with the turquoise water, created a scene out of a dream. I loved how untouched the island was. Sitting, perfectly in the middle of a beautiful ocean just waiting tobe explored. As I stepped gingerly onto the beach and my toes sunk into the white sand I felt as if I could stay there forever. While our group climbed the dunes and explored the islands, the crew on the boat prepared us a traditional delicious lunch of steamed crabs, rice, salad, and fruit. We ate on the beach while the warm ocean breeze caressed our faces and the sun soaked into our skin. 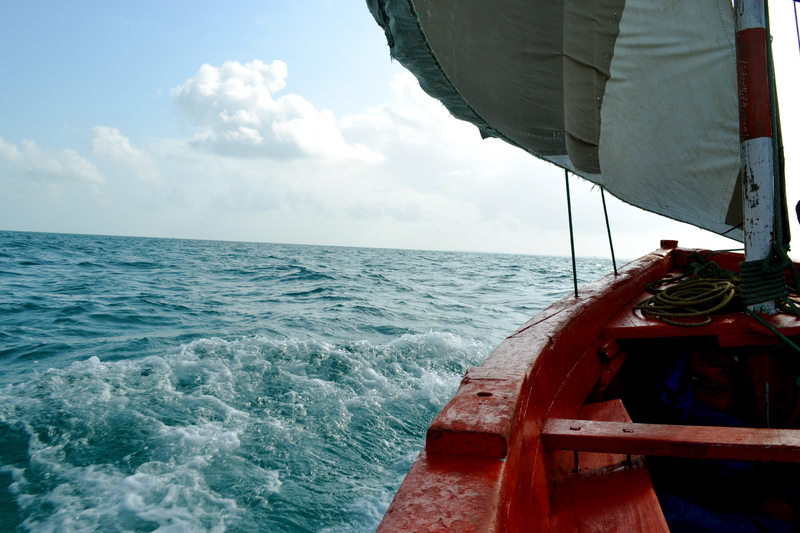 After lunch, we sailed back towards Vilankulos, periodically napping and swapping stories about our worldy travels. It was a day I will never forget and an island I will forever yearn to go back to. The next day, we left Vilankulos along with the ocean and palm trees for something very different. As we headed inland, the scenery began to drastically change. Large plains replaced palm trees and everything became much dryer. Thatched and mud huts replaced woven palm huts. Finally, poorer and dirtier communities replaced the nice and clean little villages I was used to seeing by the coast. It is obvious that the poverty level increases as one travels inland and away from the tourist areas. 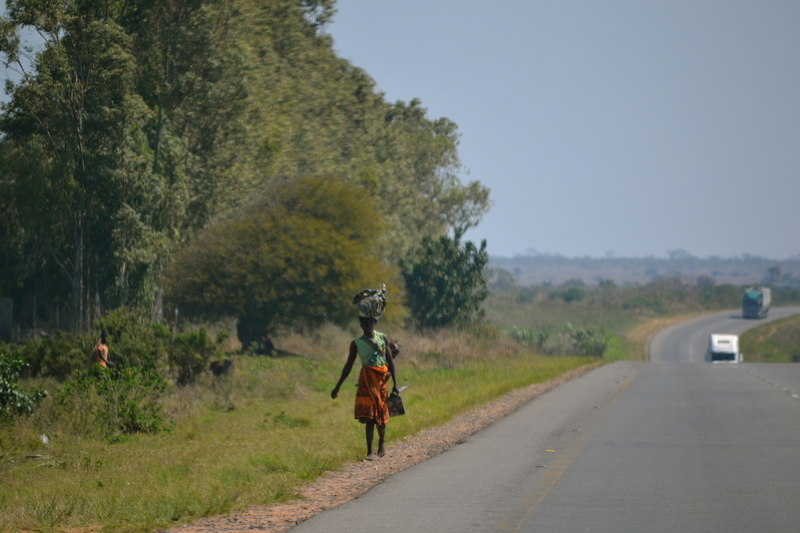 Another interesting thing I noticed as I traveled through the country was the different goods sold along the roads. They seem to come in stages. 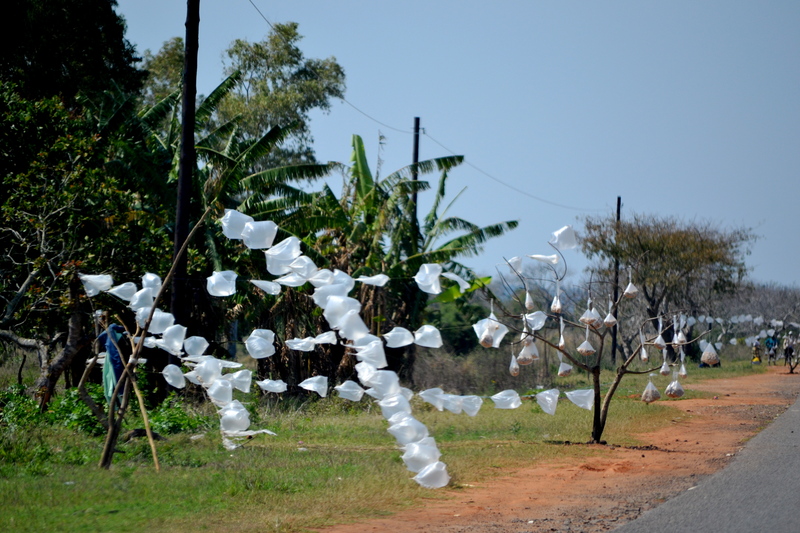 The first stage was cashew nuts.The locals fill plastic bags full of cashews and then hang them on branches near the road. Cashews were being sold for miles until the Peri Peri hot sauce industry took over. I have never tried this sauce, but I hear it is not for the faint hearted. After the Peri Peri, we entered into coal territory, then honey, and finally basic firewood. It is interesting to see how the locals use what they have available to them and market what their environment yields. I have also noticed that Vodacom has completely taken over Mozambique. 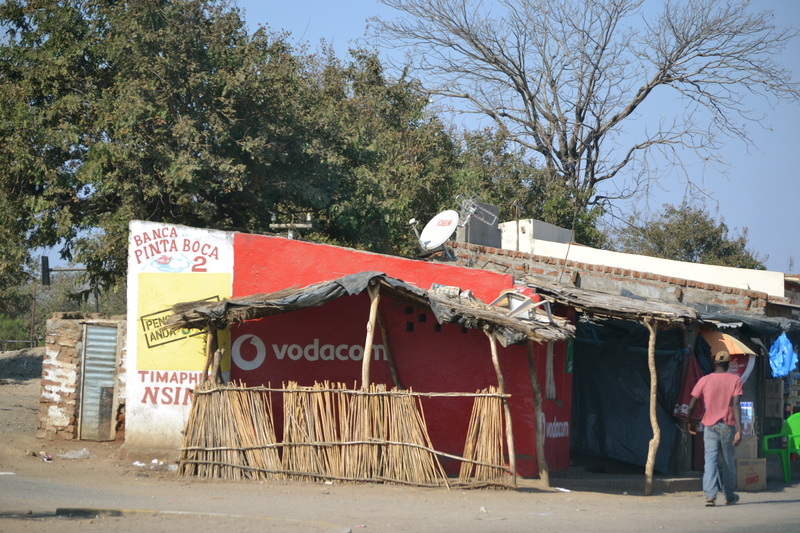 It is amazing to see a tiny mud hut, in the middle of absolutely nowhere, with a Vodacom sign hung on the outside. Additionally, the logo is painted on every store and every wall there is. I love how their advertising basically reads, “even though you may not make more than $2 a day, at least you still have cell phone service!” Let’s just say I am already looking into stock options! 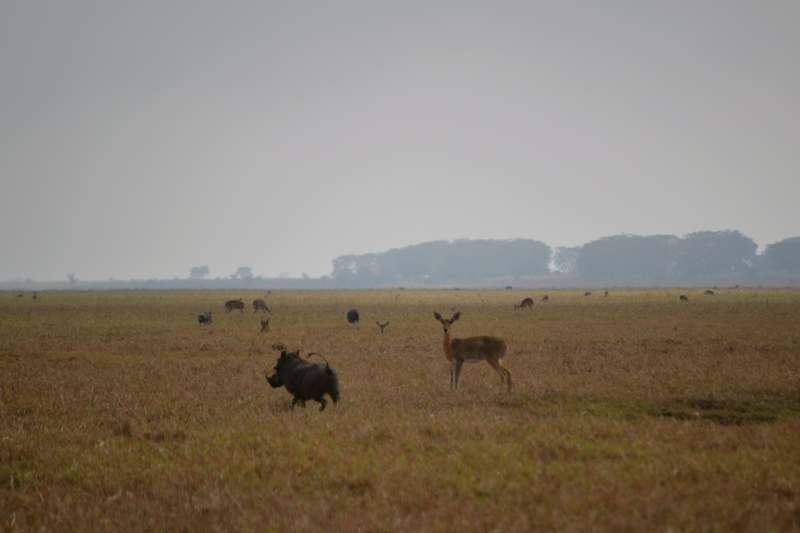 After a long drive, we reached Gorongosa just before sunset and settled into the campsite. 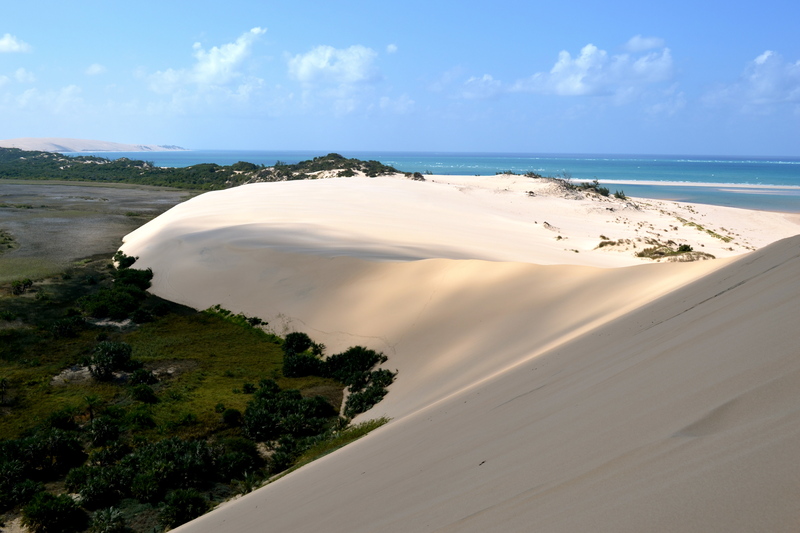 This is a remarkable national park and was almost decimated during Mozambique’s civil war. Due to the efforts of private donations and the hard work of many people the park is slowly recovering. As always, I look forward to telling you about the park and sharing more stories with you. Until then, travel well and travel often. 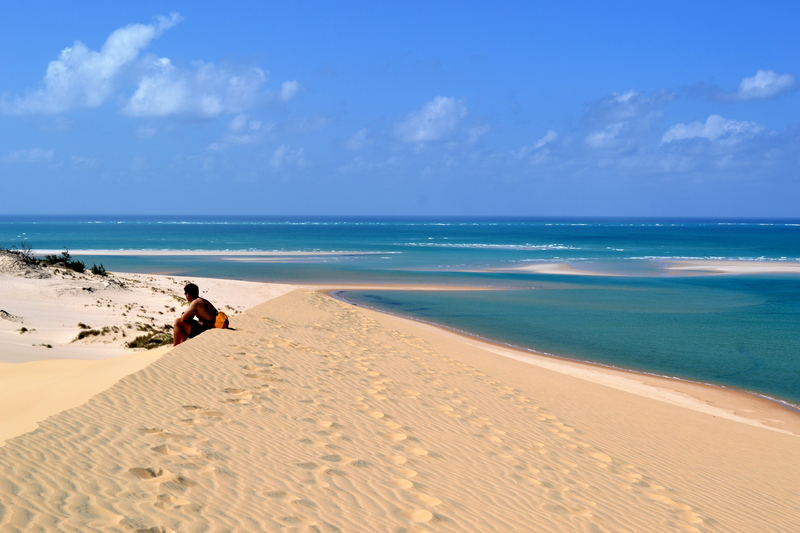 I just returned from another amazing run, however, this time I was running along a beautiful stretch of white sand and turquoise water in Vilankulos, Mozambique. The air is a little thicker and the temperature has increased comfortably to 28ºC. 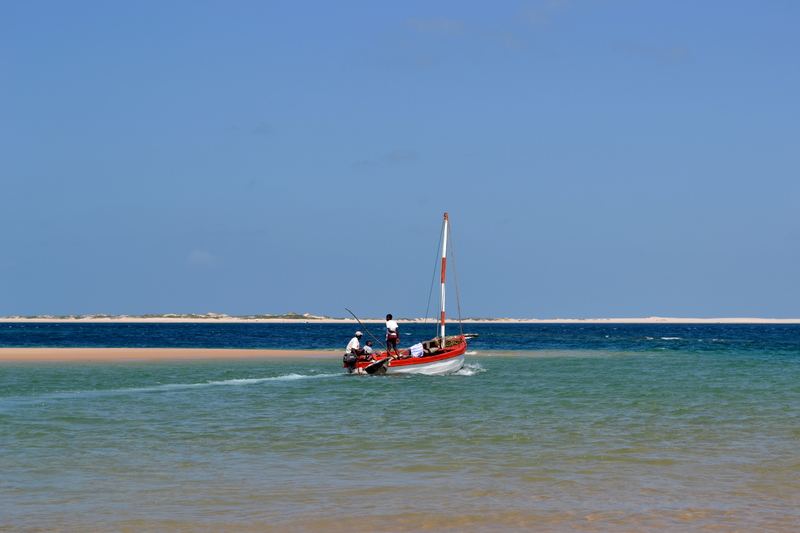 This past week I have been traveling north along the beautiful coastline of Mozambique. The last time I wrote, I had just crossed over from Swaziland to Mozambique. The border crossing was again very easy and proficient, however expensive! For a single entry visa it was $80 USD! Incredible, but as I have come to find out, completely worth it. Also just a little side note- make sure to always bring at least $200 USD cash for border crossings. I am not exactly sure why, but most of them only accept USD. As soon as I crossed the border, the difference between the two countries was immediate. 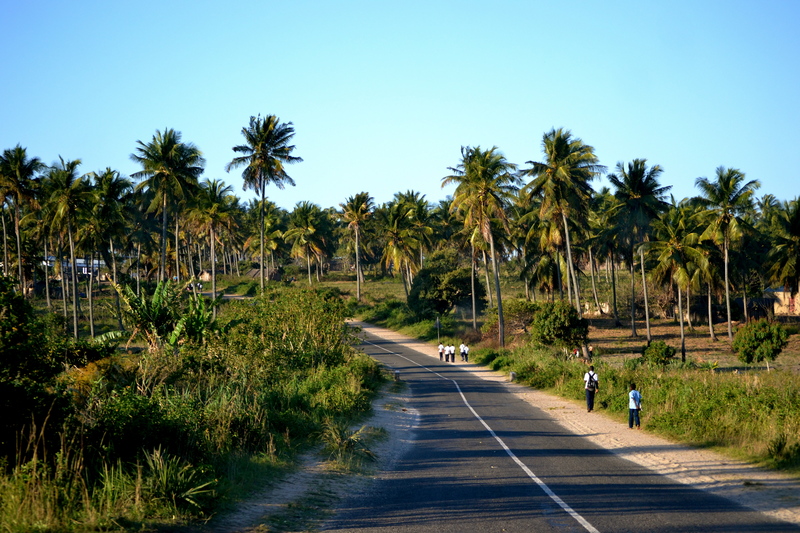 All of a sudden, there was more of everything- more tropical (even though we only traveled 50 meters into Mozambique), more people, more poverty, more police checkpoints. It was simply more…Africa. Swaziland was so very calm, rich in culture and crafts, but yet very modern and efficient. 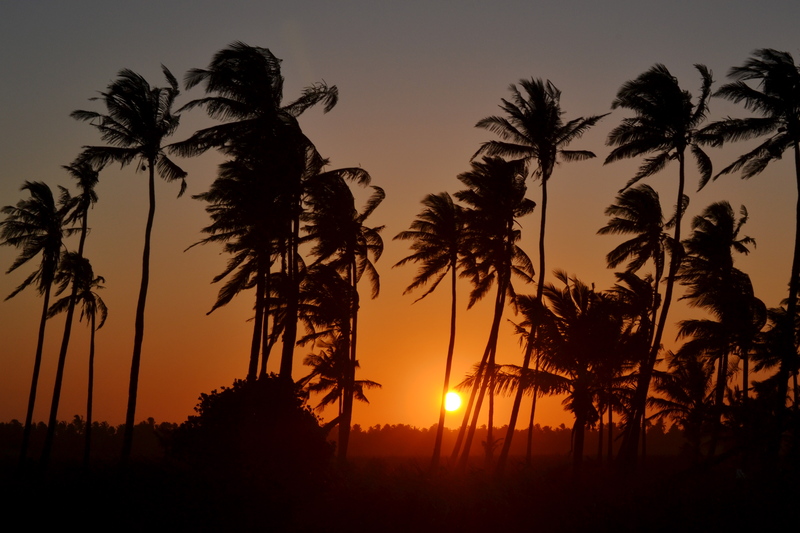 Mozambique, on the other hand, is much more raw, but at the same time so much more exciting. It was different and pushed me out of my comfort zone by not knowing what would come next. I loved it immediately and could not wait to see what treasures and adventures this country held for me. Our first stop was Maputo, the capital. The city was exceptionally crowded due to the commencement of the African Games and most of the hotels were booked solid. The energy and excitement was palpable in the air and I was excited to walk around. The first thing I noticed about the city was the coastline of beautiful, upper class hotels. However, directly behind them was the real city- a city teeming with run dow n and poorly maintained buildings. The Portuguese influence and era was visible everywhere and there seemed to be very little new development. I was also forewarned that crime in Maputo has been on the rise and that all foreigners need to be cautious when walking around the city. Of course, it is advisable to only walk around the city during the day and not at night. 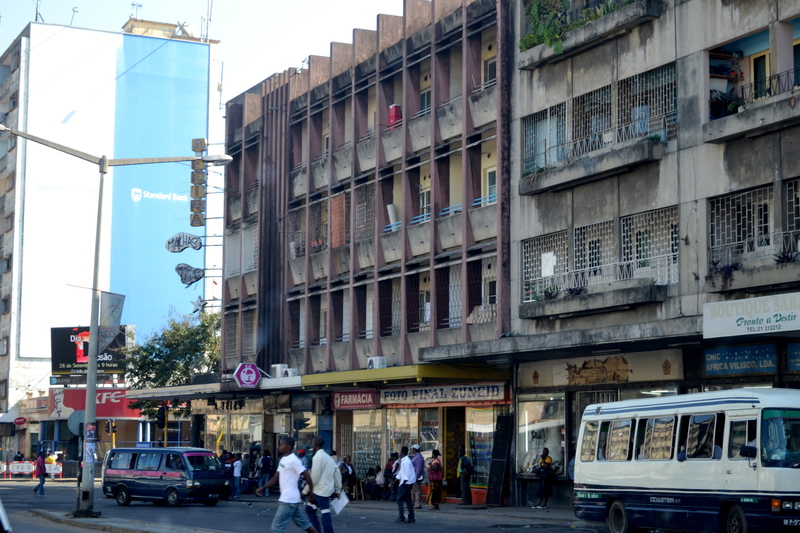 Despite the façade of dirty buildings, I found Maputo interesting. We visited a very large garden, which is used as a large outdoor craft market. 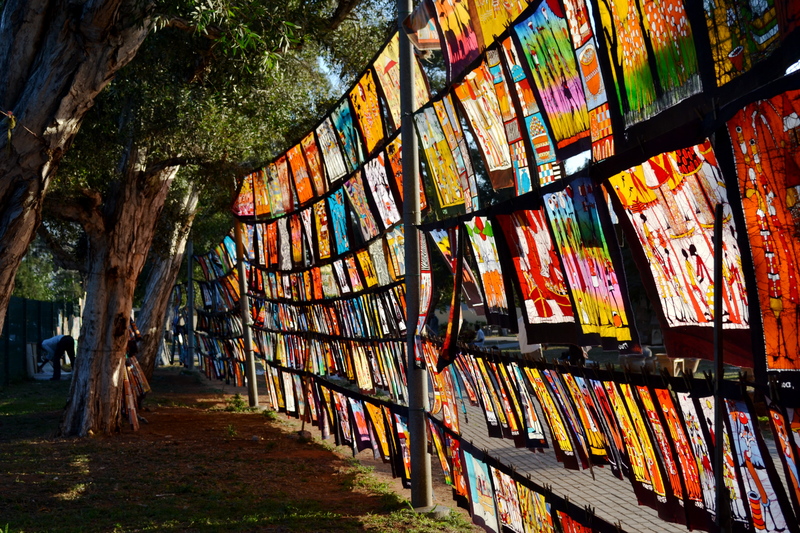 Here you can find everything from paintings to beautiful woodcarvings. It definitely is a highlight of Maputo. We also ate at some fantastic restaurants along the coast. If you like seafood, then this is the place to be. 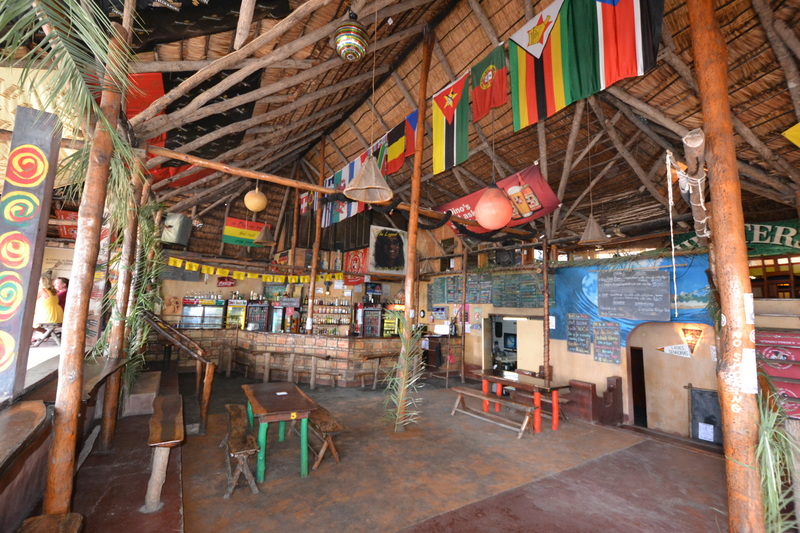 Make sure you try a delectable plate of prawns followed by Sangria or a bottle of 2M, the Mozambican local beer. Unfortunately, my two days in Maputo seemed to be not enough, however, I was eager to get the coastline after hearing so many alluring stories of white beaches and turquoise waters. We arrived in the town of Tofo late Friday afternoon. We quickly settled into a rustic A-frame hut at Zamboozi Accommodation and Campsite and then practically ran to the beach. Believe me when I say that the stories are all true. Before my eyes I held miles of beautiful white beach and a turquoise ocean that seemed unending. I was in paradise. After dinner, we went for some drinks at a popular local bar called Dino’s. They had a great live band and the atmosphere was very laid back and beachy. Locals mixed with tourists from all parts of the world. I met a Spanish journalist, students from South Africa and a Brazilian doctor. Despite being from all different parts of the world, all had come to Tofo to enjoy the beautiful beaches, exceptional diving, and friendly atmosphere. On Saturday we decide to take an ocean safari with Liquid Adventures. A group of three South African Couples, two local divers, my friend Gert, and I all embarked on a very fun, but bumpy boat ride about 500 meters of the coast. Within a few minutes we had spotted a whale shark! I immediately jumped into the ocean with my snorkeling gear and there I was, swimming along side a MASSIVE whale shark. I could not believe how large this fish was and honestly, was quite frightened by the size of it. However, I quickly remembered that these types of sharks do not have any teeth and are completely harmless (however they are still a little scary…) At the end of two hours, we had spotted more than 12 whale sharks, manta rays, dolphins, and humpback whales. It was an incredible day!! A couple of side notes, if you ever visit Tofo, make sure to get plenty of cash beforehand. 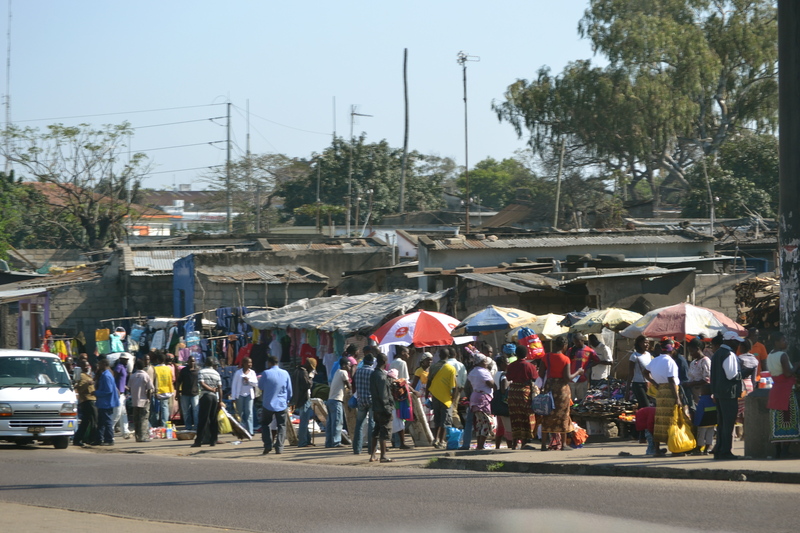 Mozambique is predominately a cash economy, and very few places outside the cities accept credit cards. Also, make sure you try the coconut buns from the local markets- they are delicious! We ended our adventures in Tofo and continued northward to Vilankulos, another popular beach destination. I can’t wait to tell you about another great adventure on the high seas. However, I fear this posting is already too long and will just have to save this story for next time. Until then, travel well and travel often friends!